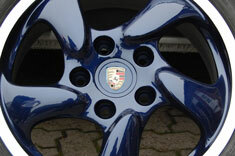 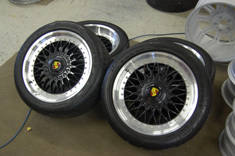 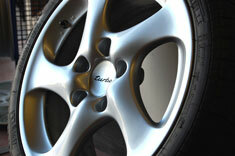 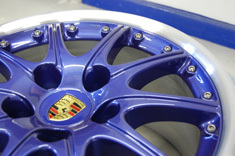 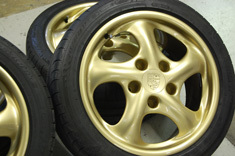 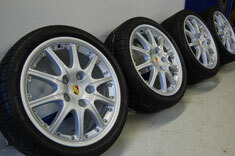 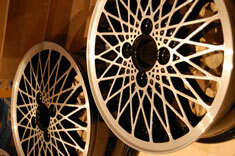 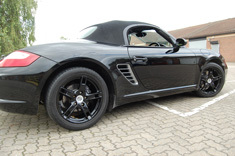 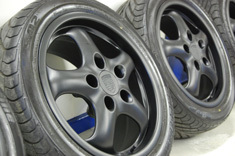 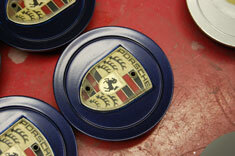 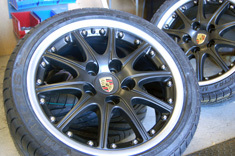 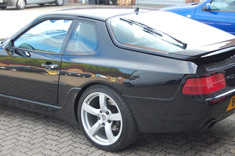 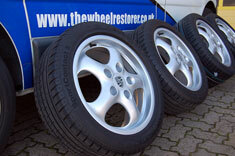 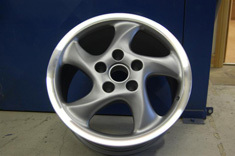 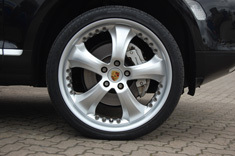 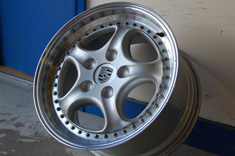 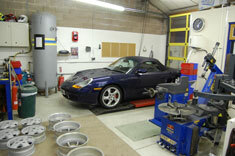 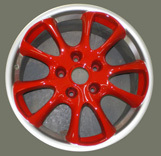 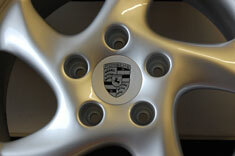 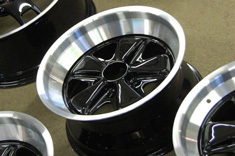 We have many years' experience in refinishing Porsche alloy wheels from Fuch: Design 90 to BBS 18" split rims. 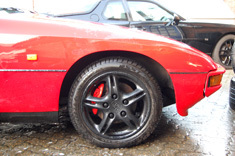 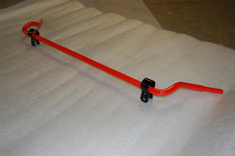 We typically restore many sets a week for customers looking not only for a high quality repair and good paint finish but also for a reliable service and the best care taken of their pride and joy. 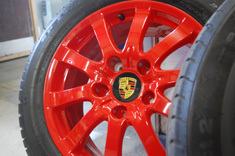 The Wheel Restorer was created and is owned by the Bracewell family, who have been trained and involved in Automotive Engineering, Classic Car Restoration and Formula One Motorsport Racing since the 1960s. 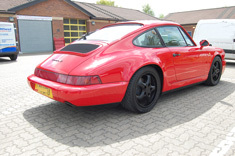 Our experience includes Peter working with the late Super-Swede, Ronnie Peterson in 1970, and Niki Lauda with the BRM Formula One team in the 1970s, to Bracewell Jnr coordinating development and manufacturing with Formula One Kevlar fuel tanks from 2000 to 2004. 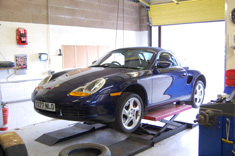 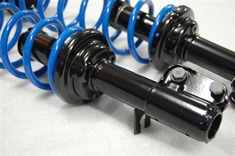 Further customer service and technical skills have been honed with sales and marketing positions at Demon Tweeks and a management role with Koni Shock absorbers in 2006. 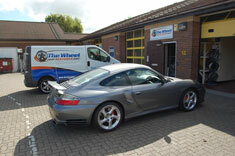 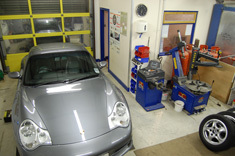 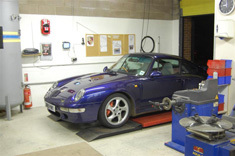 We believe our "Old School" mentality, meticulous approach and engineering finesse are a string of characteristics that enable us to provide an exceptional service that can be trusted, giving assurance to Porsche enthusiasts and indeed to all our customers, that customer satisfaction is paramount in our business. 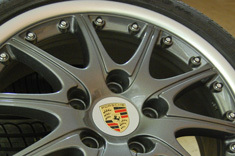 "Thank you for doing a fantastic job on my Porsche Boxster GT3 style wheels, I was very impressed with the finish, it is just like new!